The Bruce Lee One Inch Punch and How to Do It So It Hurts! The Bruce Lee One Inch Punch Real Secret is Explained! The Bruce Lee One Inch Punch has taken on mythic proportions. People watch Bruce Lee movies, and then they look into the history Little Dragon, and when they see the famous Bruce Lee Punch their jaws drop and they think it can only be done by a super human. The fact is, the Bruce Lee One Inch Punch can be done by anyone, if they are willing to understand some basic concepts and do a little hard work. Before we start, however, let me state that when you google Bruce Lee One Inch Punch you will find wikihow, and they will offer a five step explain on the thing. 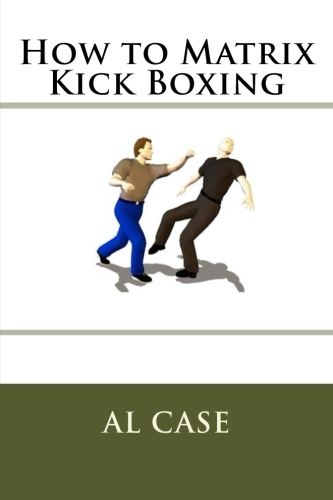 The problem is that the Wikihow description is for a Karate Punch! 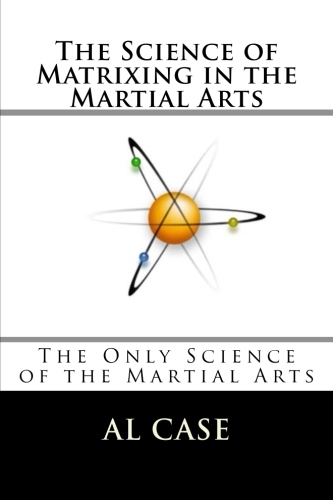 It’s not Bruce Lees Martial Arts at all! Bruce Lee could do a push up on one finger, that certainly helped! 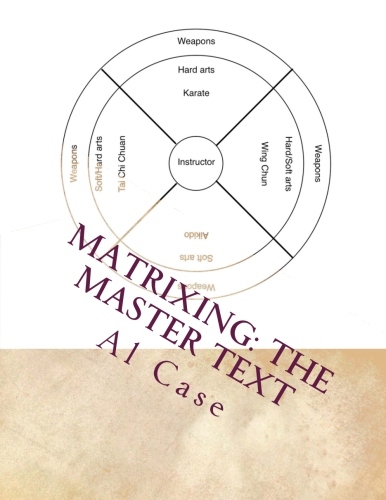 And, you will also find sites explaining the thing through an analysis of the Bruce Lee One Inch Punch power through brains scans, and all sorts of other things. You will also find people claiming, in spite of the Long Beach one inch punch video, that the Bruce Lee One Inch Punch video is fake! Can’t even believe their own eyes. Sheesh. Okay, now you know where not to look, let me give the simple explanation in simple physics. 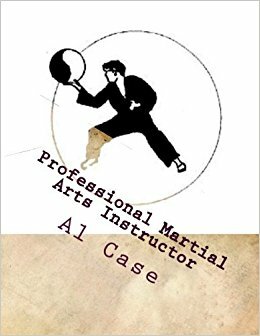 To find the real secrets behind the Bruce Lee One Inch Punch, and all the other amazing things he could do, go to The Punch! This entry was posted in bruce lee, jeet kune do, kung fu, martial arts, wing chun and tagged bruce lee, bruce lee death, bruce lee one inch punch, bruce lee quotes, inch punch mythbusters, inch punch power, inch punch theory, inch punch youtube. Bookmark the permalink.